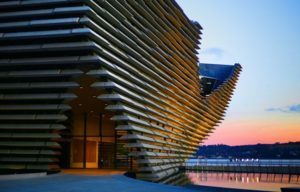 > Have you visited Dundee Science Centre’s permanent exhibition ‘Medical Marvels’ yet? Have you visited Dundee Science Centre’s permanent exhibition ‘Medical Marvels’ yet? 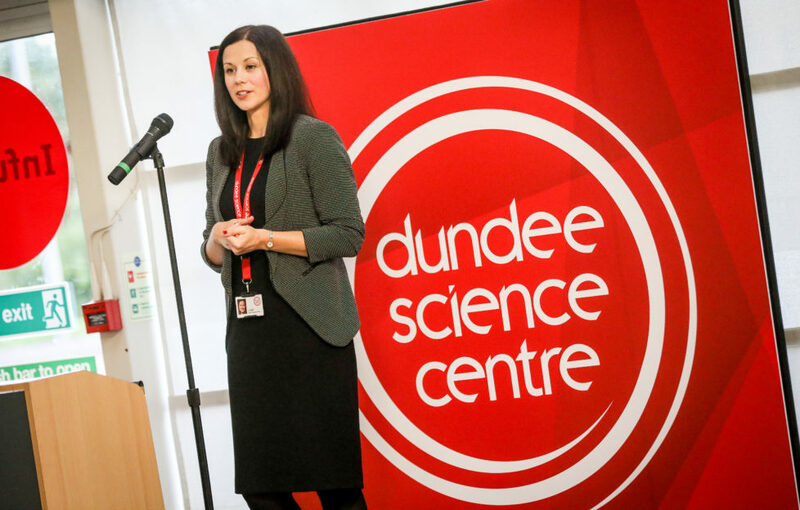 Pictured above is Linda Leuchars, CEO of Dundee Science Centre (Photo: DCT Media). 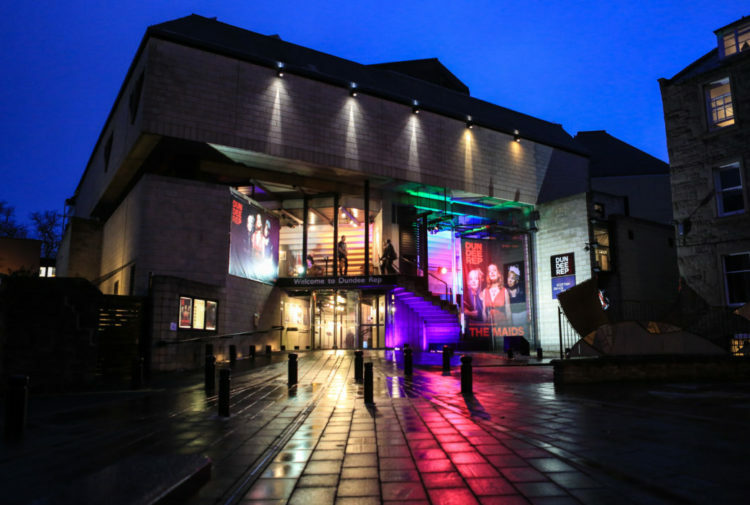 Whether you’re from a medical background or simply find the world of medicine a fascinating one, the Medical Marvels exhibition in Dundee Science Centre will leave you mind-blown by the wonders of the human body. The permanent exhibition immerses visitors in the incredible world of medical technology. 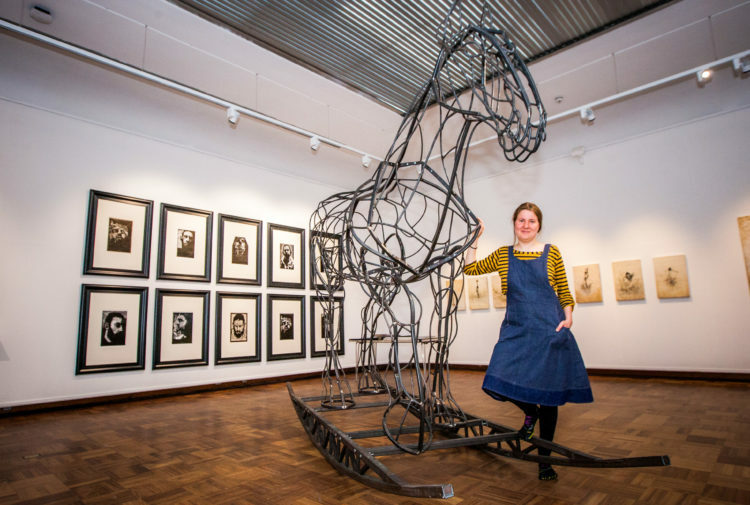 It features medical and surgical artefacts and tools across many time periods, captivating surgery demonstrations, an in-built medical theatre, an anatomy table, pioneering tech systems, and so much more. Explore the human body like you’ve never done before. Did you know evidence of the first brain surgery was as early as 7000BC?! Emma is using our anatomy table to pick apart the structure of the skull!